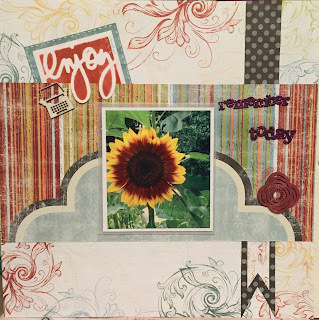 Hi everyone, Gabriela here today with a layout using Whistlin' Dixie papers. 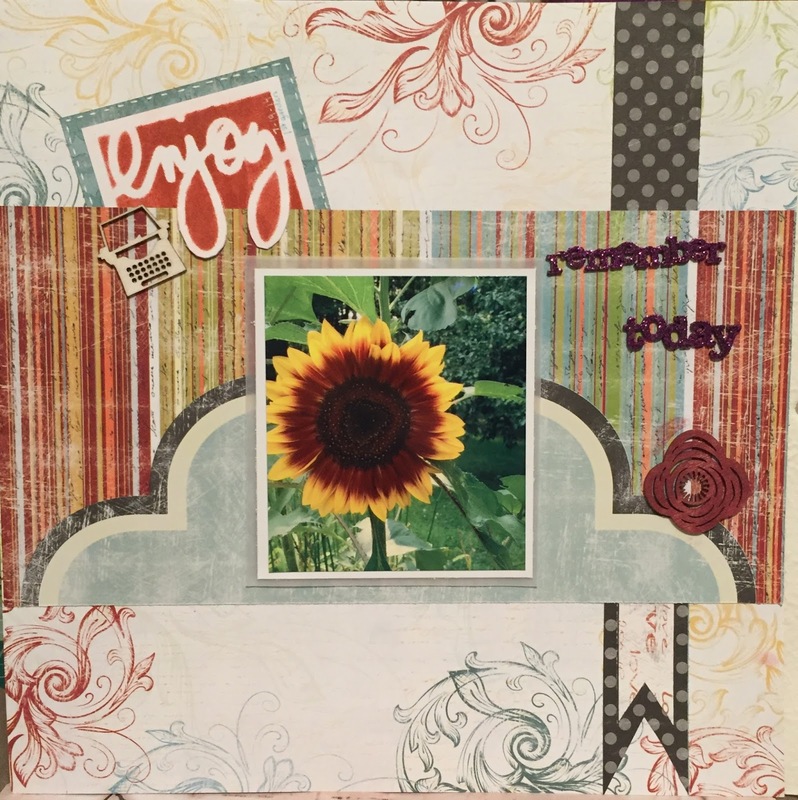 This layout is for any special moment you enjoyed and would like to remember. I chose a photo from my first year of gardening because I grew sunflowers that were over 6 feet tall. I added some glitter and wood cutouts, check out the video below to follow along.